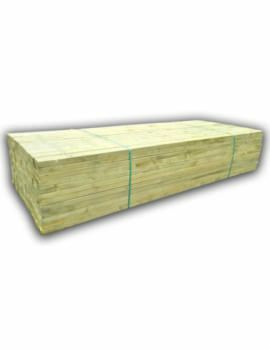 At BuildWorld, we have timber in the form of Roofing battens, CLS Sawn Timber, Sawn carcassing timber and more. These are high quality, specifically produced to meet the requirements of the Building and Construction Industry. 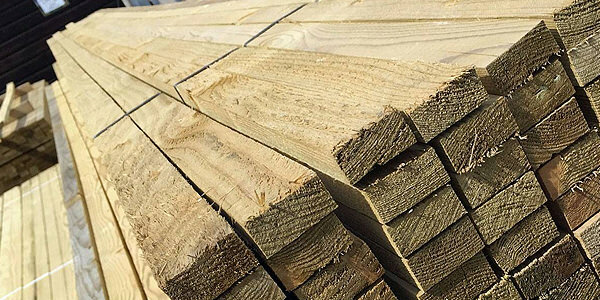 All our timber is sourced from the top sawmills in Sweden and Latvia, so we have an extremely high yield of c24 graded timber to suit all your building requirements. Consistency in size and easy handle are its additional benefits. 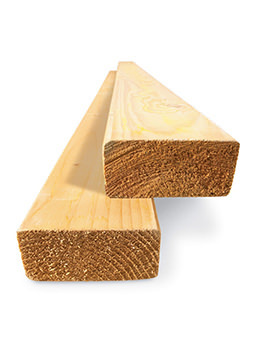 Explore our range of Timbers and select the right one based on your requirement. Builders and architects have any considerations when constructing a building or home. It certainly isn’t cheap with huge quantities of materials, energy and other resources being used up in the process. Environmental considerations are on everyone’s agenda too as building work greatly impacts the environment. 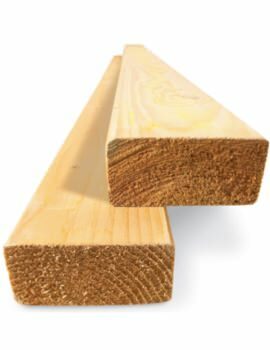 Timber comes from trees making it a natural building material, is thus non-toxic, does not emit dangerous vapour into the building and can be safely handled. It also leaves no damaging residue on aging. 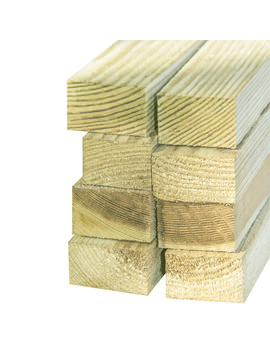 Traditionally timber has been the material of choice in building. 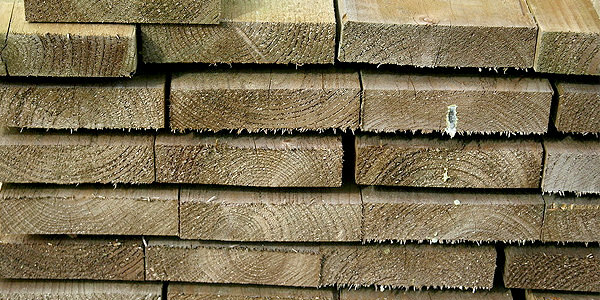 Timber is continually being grown in our forests and plantations, all we need to do to keep the timber coming. Using prefabricated timber frames used in construction of a house on site can speed up the time than a traditionally built house of standard brick and block construction. 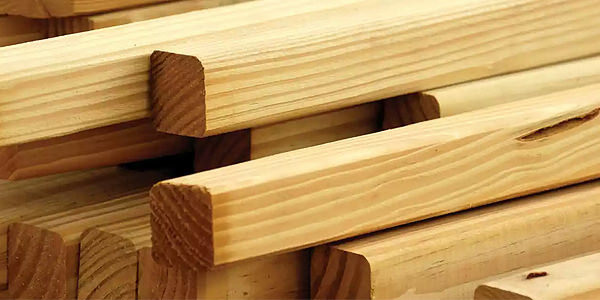 Timber frame can quickly and easily be made on the site by carpenters, in a few days. 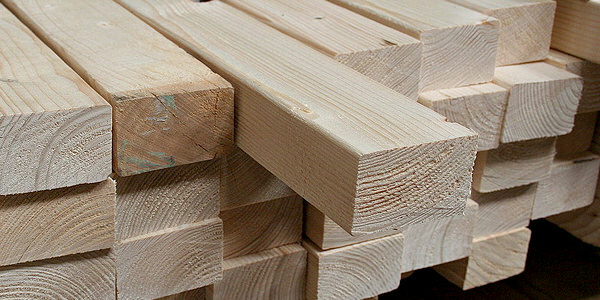 Energy consumption in making timber from raw wood is not much. 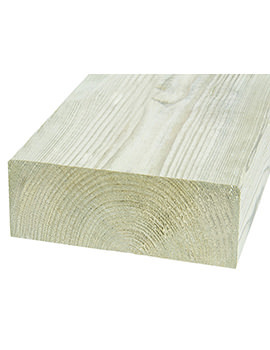 Embodied energy in timber is very low compared to any other building materials. Rooms enclosed by insulated timber frame alls will heat up and cool down faster. Timber trees take in carbon from the atmosphere which would otherwise add to the carbon in the atmosphere. This carbon remains stored till the building’s lifetime. 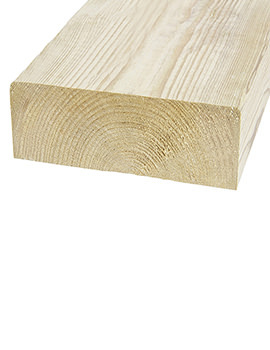 Timber is a natural insulating material and can reduce energy needs when used in windows, doors, and floors. 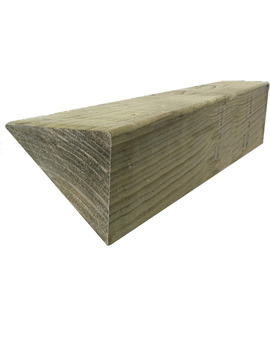 Timber is a very versatile and can be used cut and used in many ways. 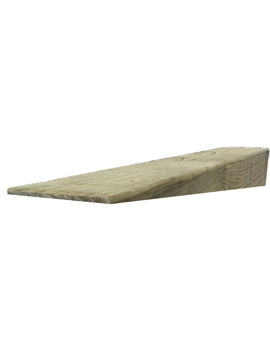 Lightweight yet durable, it requires very simple tools and hardly needs any energy for its moulding.